HP Pavilion DM4-2000EA DM4-2000SG DM4-2100SG DM4-2101EA Adapter 65W .. Sorry! 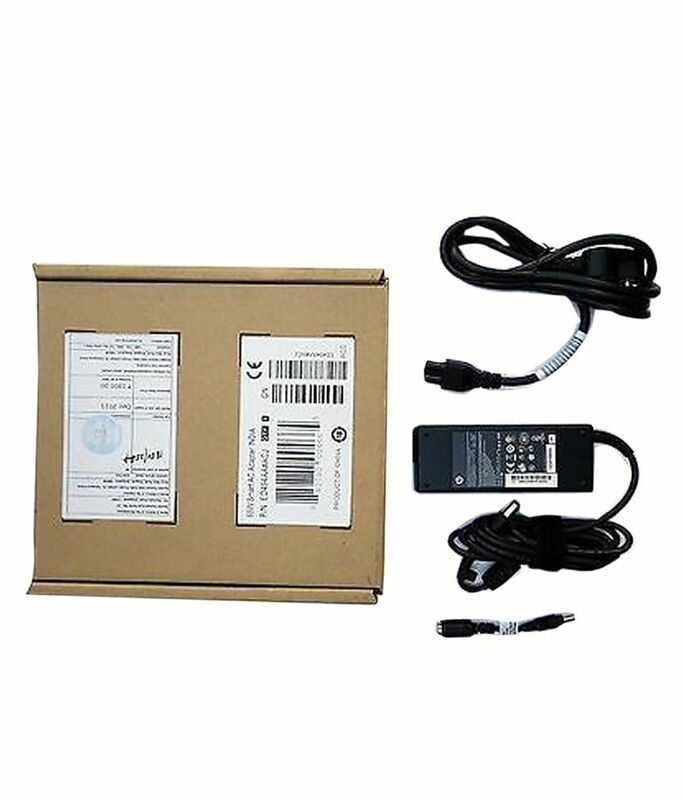 HP Pavilion DM4-2000EA DM4-2000SG DM4-2100SG DM4-2101EA Adapter 65W .. is sold out.